Qualcomm has brought 3G and 4G and now it is trying to lead us to 5G. Qualcomm has making all efforts for the next level global wireless standards, inventing the technologies of an intelligently connected future and collaborating with industry leaders to make this our future reality. 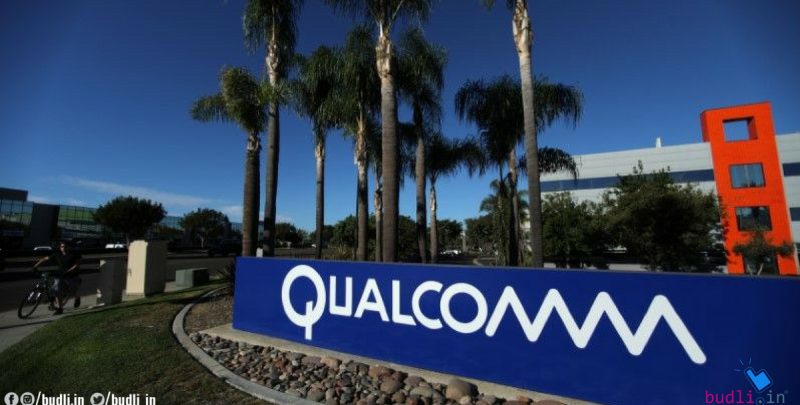 Qualcomm has recently unveiled its new QTM052 millimeter wave and QPM56xx sub-6GHz radio frequency antenna module families. To bring superfast network speeds to smartphones Snapdragon X50 5G works alongside. The modules will be available in Smartphones in 2019. The download speed could be up to 5Gbps for the millimeter wave variant, but we will see speed closer to 1.4Gbps in smartphones. “That’s much faster than today’s 4G, which is about 70Mbps, and even faster than the sub-6GHz’s expected speeds of 400Mbps to 500Mbps,” Qualcomm said. The next generation 5G the cellular technology is going to boost the speed, coverage and responsiveness of wireless network. The speed can be 10 to 100 times faster than the cellular connection today and to download a Full season of TV show will be in seconds. For sending data all the cellular networks use spectrum in lower frequency bands like 700 megahertz. If we want high speed there must be a higher band or frequency. Millimeter wave this is the high frequency we use in 5G which is used to send data faster than ever before. Frequency from 600MHz to 5.8GHz is used to signal to operate and in 5G we use 24GHz or higher. Like every coin has two sides, by getting ultrafast speeds using millimeter wave spectrum we have to face some problems. This signal can travel short ranges only and it has trouble at corners and trees. Signals are blocked by simply holding your hand on the antenna. These occur only we used millimeter wave. The lower-frequency 600MHz spectrum that also is used for 5G doesn’t have those problems but doesn’t provide speed as miilimeter wave. It’s been tough for companies to make chips that are both small enough to fit in phones and that can focus the millimeter-wave spectrum so it can travel longer distances. It is not a long wait so we will be having a lot more updates on this before it actually releases. Not only getting updates but having the latest device to get all the latest updates is also very important. If you are someone who always wants the latest technology in hand then it is difficult for you to keep changing devices every time there is a new one in the market, instead, the best option is to opt for refurbished devices. The only best place to find good quality refurbished electronic gadgets is budli.in. Budli is an online store for refurbished devices and has maintained a brand for the quality of goods being sold for years. Budli has a wide range of gadgets to choose from according to one’s choice. The products on budli.in are priced much lower than others, thereby giving you the best deal possible. Hurry and shop from budli.in today!